The USB-COMi-TB USB-to-Industrial Single RS-422/485 Adapter is designed to make industrial communication port expansion quick and simple. 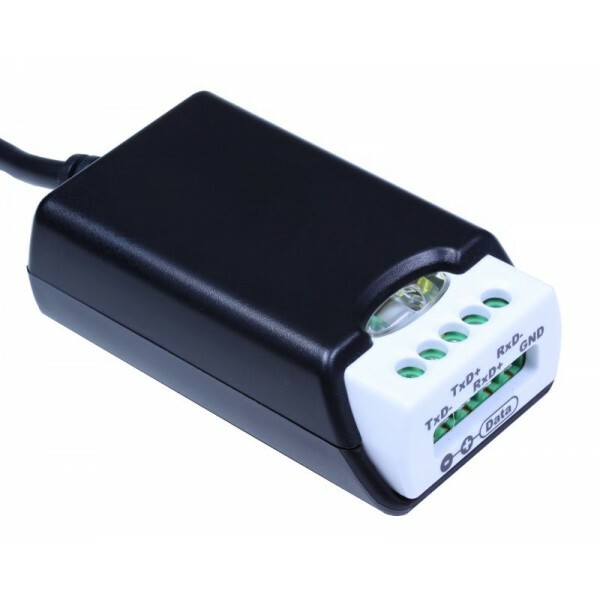 Connecting to a USB port on your computer or USB hub, the USB-COMi-TB instantly adds an industrial communication port to your system. By taking advantage of the USB bus, the USB Industrial I/O Adapter makes it easier than ever to add RS-422 or RS-485 device to your system with easy plug-and-play and hot plug features. Adapting the new technology, the industrial I/O communication port expansion now takes the new bus with easy and convenient connectivity. 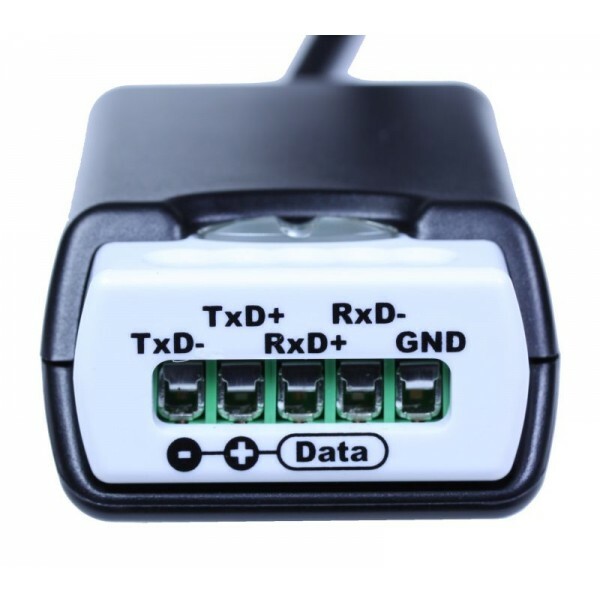 •Adds a high speed RS-422 / 485 serial port via USB connection. •128 byte transmit buffer for high speed data throughput. •Requires no IRQ, DMA, I/O port. •Data rates: 300 bps to 1M bps. 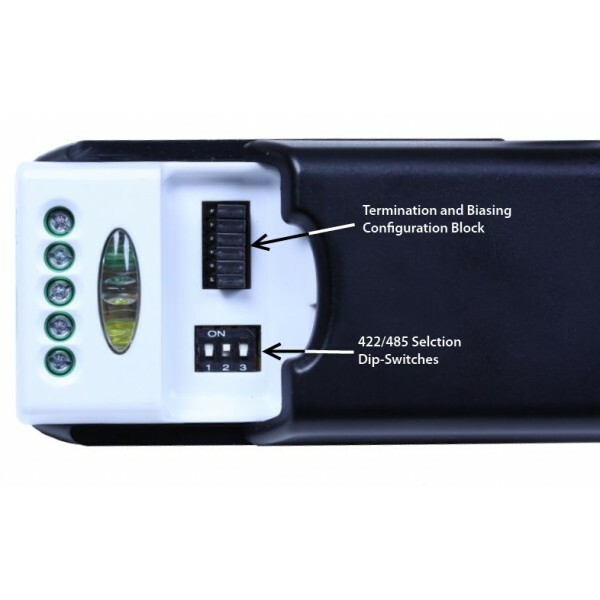 •Auto transmit buffer control for 2-wire RS-485 half-duplex operation. •RS-485 data signals: Tx-, Tx+, Rx+, Rx- (4 wire), and data-, data+ (2 wire).